Our school library was opened on the 15th of September 2017. 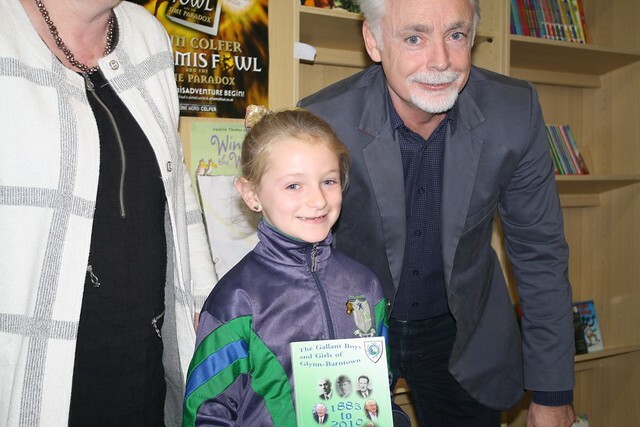 Eoin Colfer came along to cut the ribbon. Many thanks to Eoin and the Parents Association for all their hard work. Have a look at some pictures from the day here.